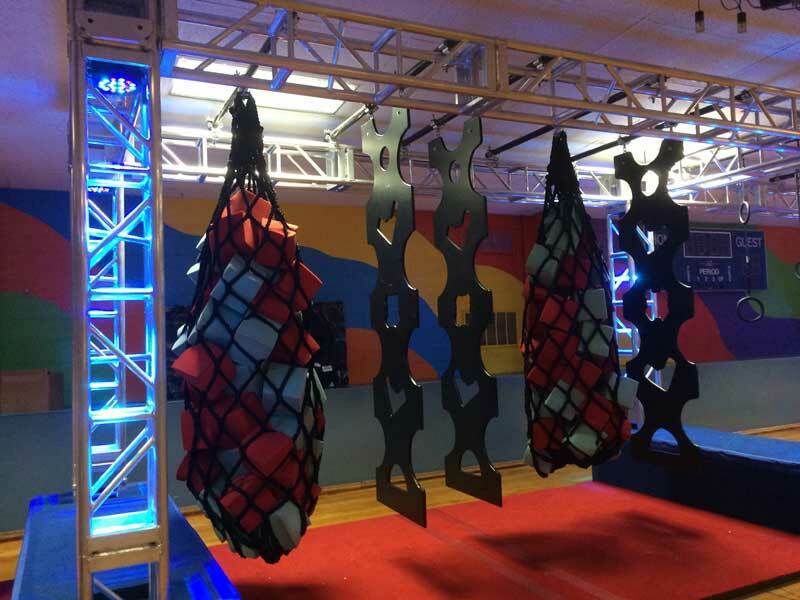 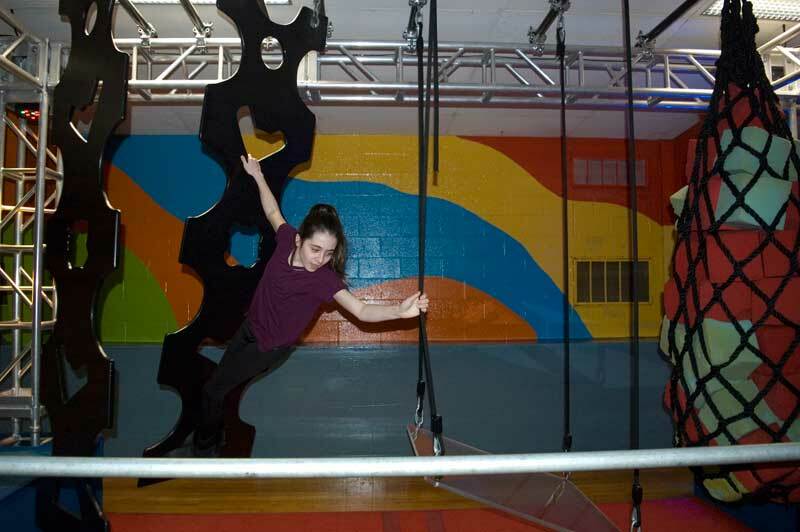 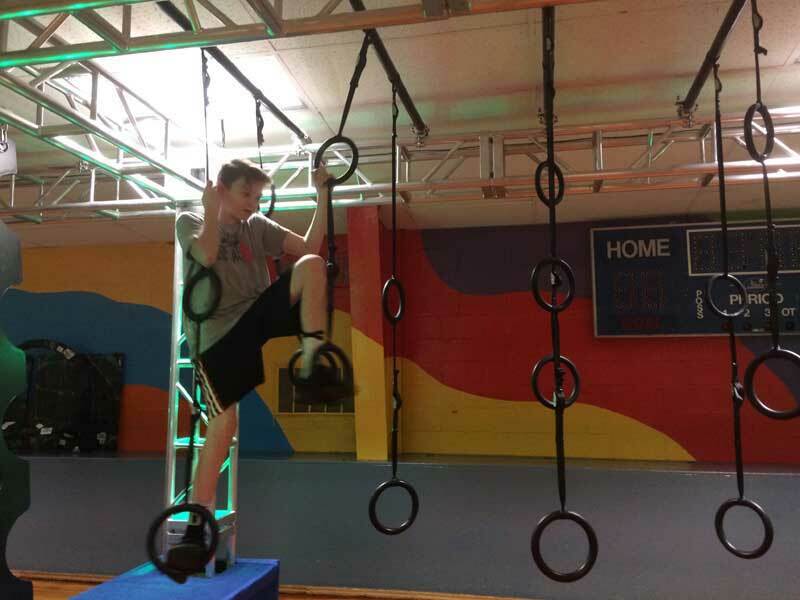 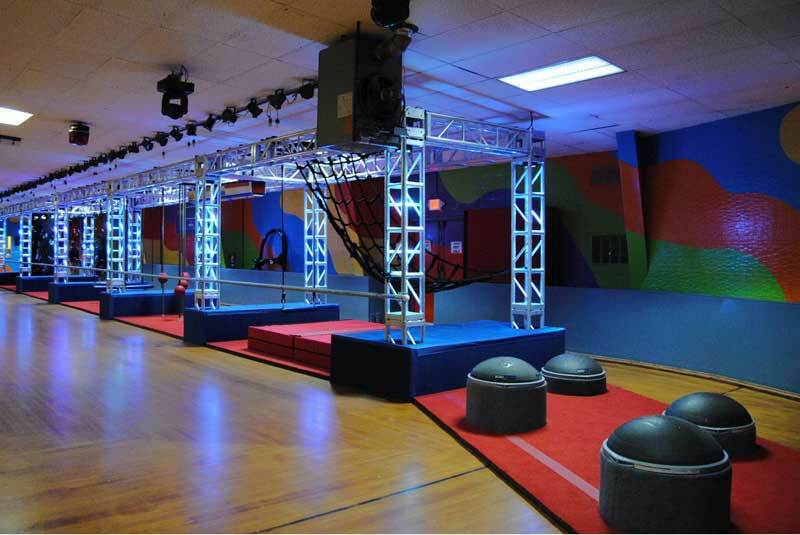 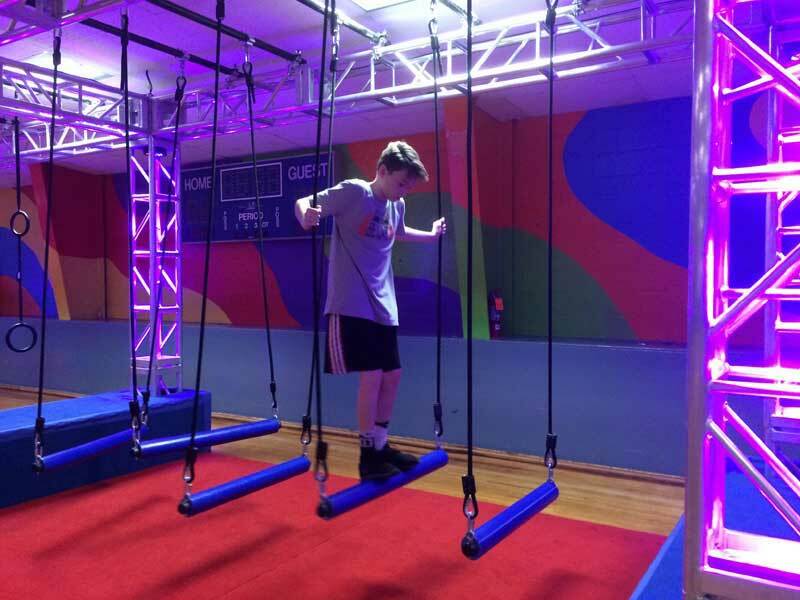 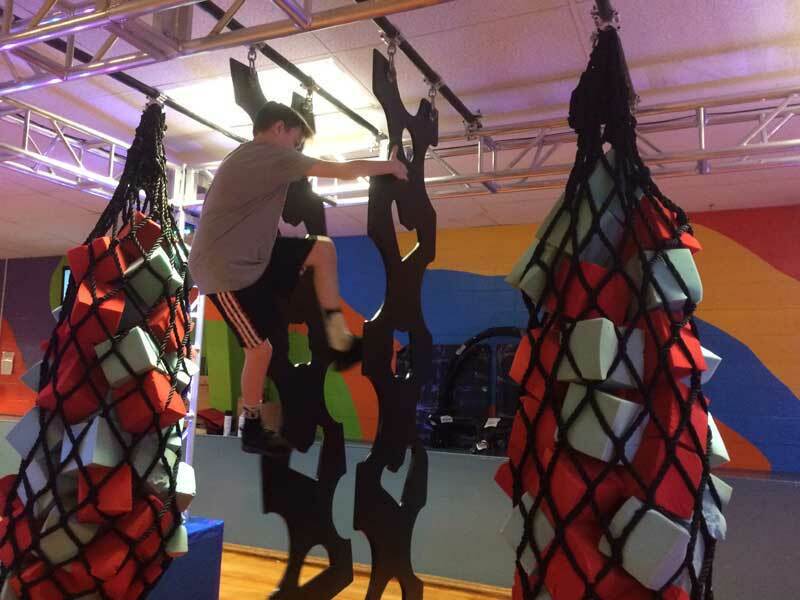 Get ready to test your ninja skills on the 9 different elements in our Ninja Challenge Course. 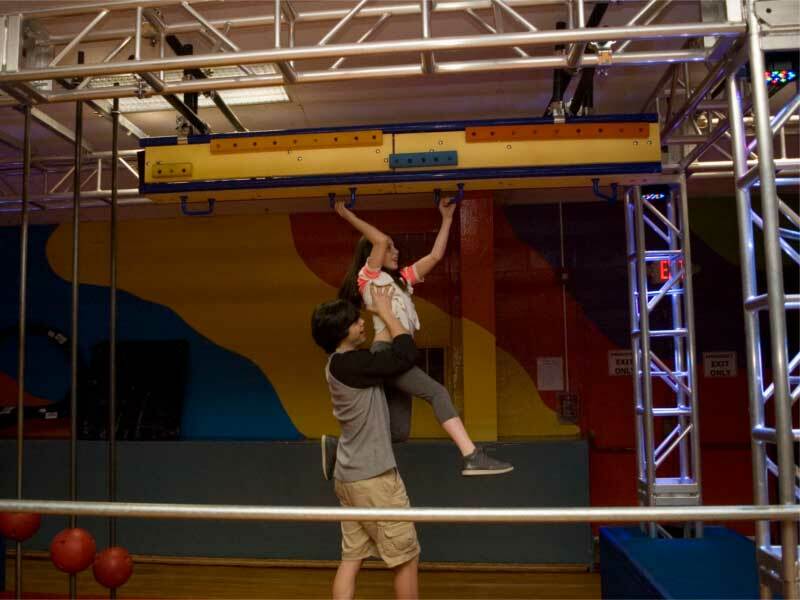 The recommended height is 54″ tall to be able to reach all the elements on the course, but those shorter than that are welcome to test their skills on what they can reach. 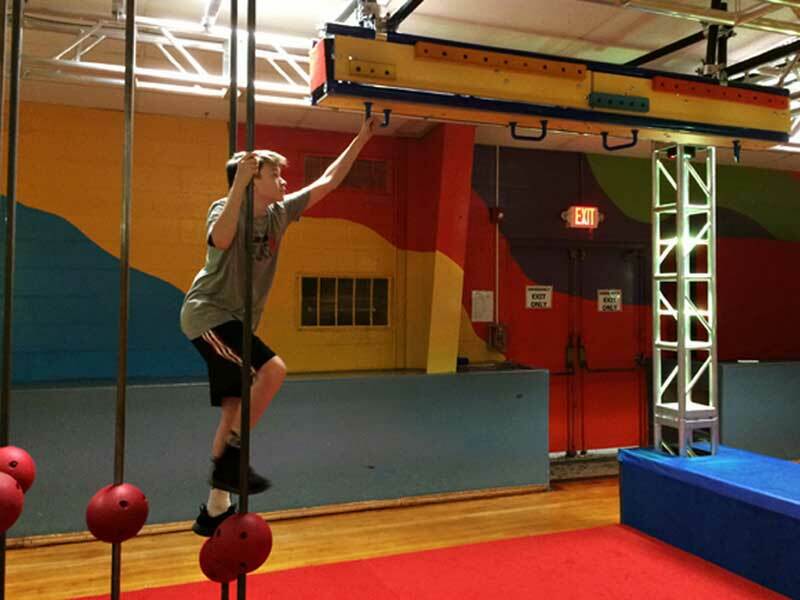 Parents are welcome to assist if they like, but videos and pictures are a must!